Find out what the year of the water snake holds for Kathryn Bernardo, Daniel Padilla, Anne Curtis, Vice Ganda, and Richard Yap as fortune tellers predict things to expect on their respective careers this year. 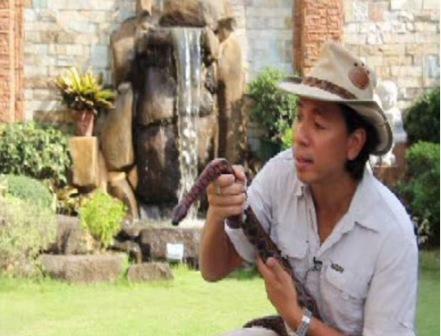 Before looking to the future, Kuya Kim showcases different snakes from both land and water, and both tamed and dangerous. Did you know that pythons can squeeze the air out of anything since its grip is six times stronger than a usual tight hug? But while most people don’t like snakes, others like the Chinese consider snake skin AS good luck for businesses, while Indians even hold a festival for snakes where they offer silver necklaces and milk. If you are feeling not so lucky this 2013, get to know special charms, stones, and gems that can combat bad luck. 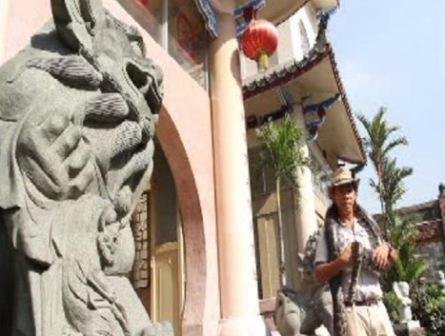 Kuya Kim also probes what makes the dates May 25 and June 8 so significant to astrologers. Can the planet Venus actually have something to do with what’s to come in the May 13 elections?